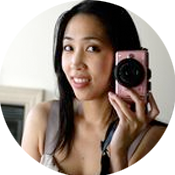 Although baking (and this blog) are a big part of my life, there are days when I just don’t have the motivation to bake. When time and energy (or lack thereof) make me want to have something sweet now, instead of having to go through the effort of making it. 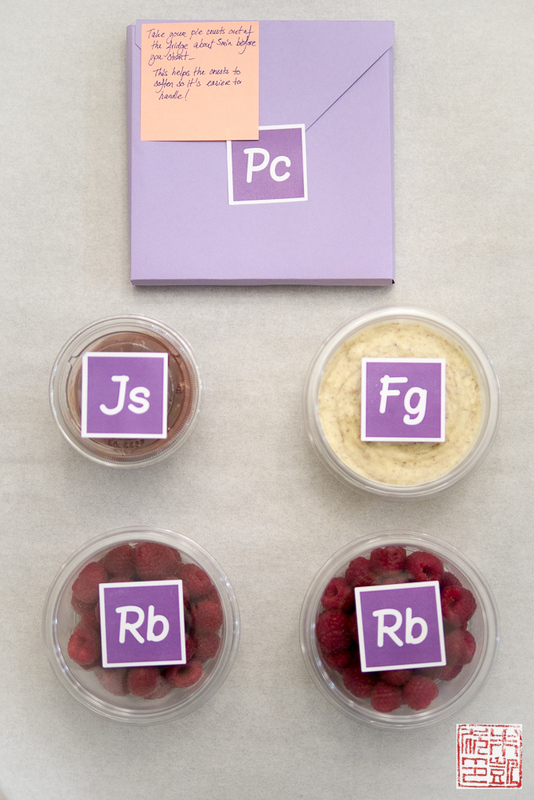 Lucky for me I was recently contacted by Michael from PastryNow, an online shop that sells pastry kits with all the components needed for you to make professional-quality desserts at home. 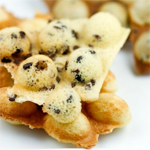 All the ingredients and specialty tools are provided, and some items like tart dough are already premade so you don’t need to make them yourself. The idea, as Michael explained to me, was to take all the stress and uncertainty out of baking and to let people otherwise afraid of baking to fully enjoy the experience without fear of messing up. 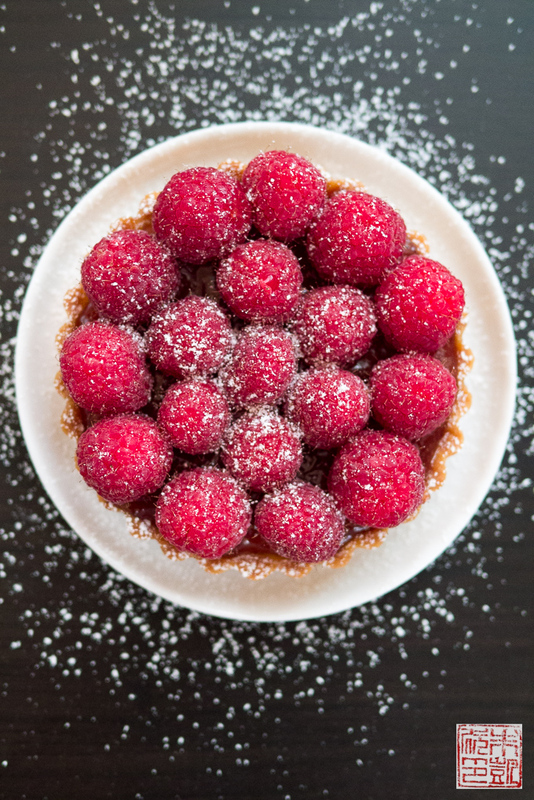 PastryNow sent me their raspberry tart kit to try out. What did I think of it? 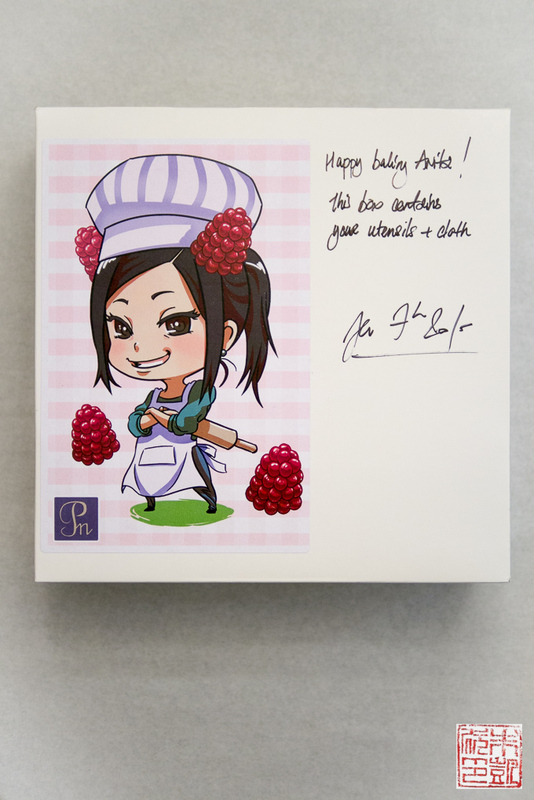 One of two kit boxes from PastryNow. I love the handwritten note at the top and cute graphic. The first box contains tools and equipment, including four individual size tart tins, a chef’s hat, and an apron. 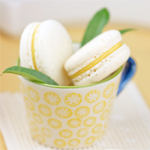 The tart tins are beautiful, heavy steel with a nonstick coating and removable bottoms. These are a quality addition to your baking pan collection and definitely make a large part of the value of the kit. 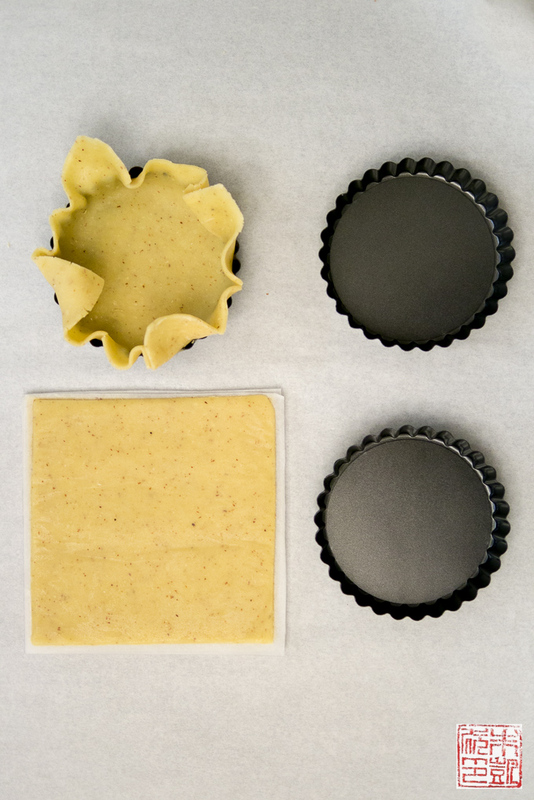 The second box contains all the ingredients for the tarts, including the pie crust (Pc), already rolled out and cut into four pieces; frangipane to spread in the tart shells (Fg); strawberry jam to spread over the top of the frangipane (Js); and two containers of raspberries to decorate the tops of the tarts (Rb). 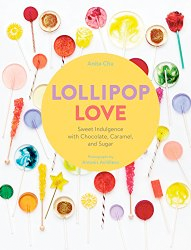 I was impressed with how nicely packaged everything was and the quality of the ingredients. Michael informed me that they had bought the raspberries that same morning so they were as fresh as possible. 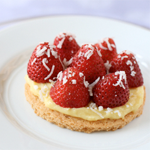 One thing he did advise was that the tarts be made as soon as possible because of the perishability of the ingredients. 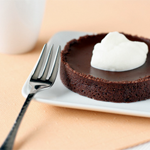 If you do order this kit, plan to make the tarts within a day for best results. The kit comes with a PDF of very clear instructions accompanied by graphics for each step. Since I’ve baked plenty of my own tarts, I was able to follow the directions easily, but I think even novice bakers would have no difficulty – this kit is rated “easy” and I would agree. 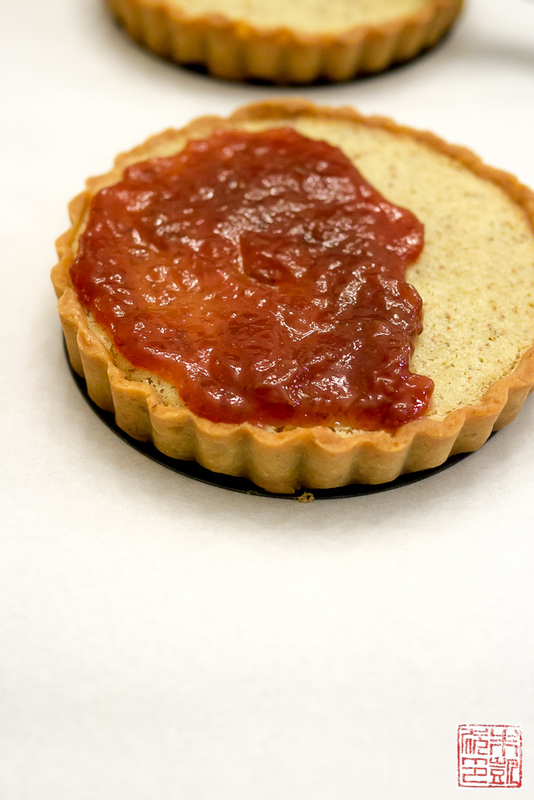 The assembly consists of pressing the pre-rolled and pre-cut tart crust dough sheets into the tins, filling with frangipane and baking, and then topping with jam and the raspberries. You can see in this image how the tart crust dough is rolled out to a perfect thinness; all you need to do it remove it from the parchment backing and gently press into the tart tin. I found the dough easy to work with and very forgiving. 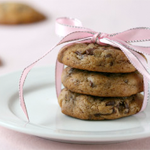 By pre-making the dough, PastryNow has pretty much taken care of the most difficult step in tart making for you. 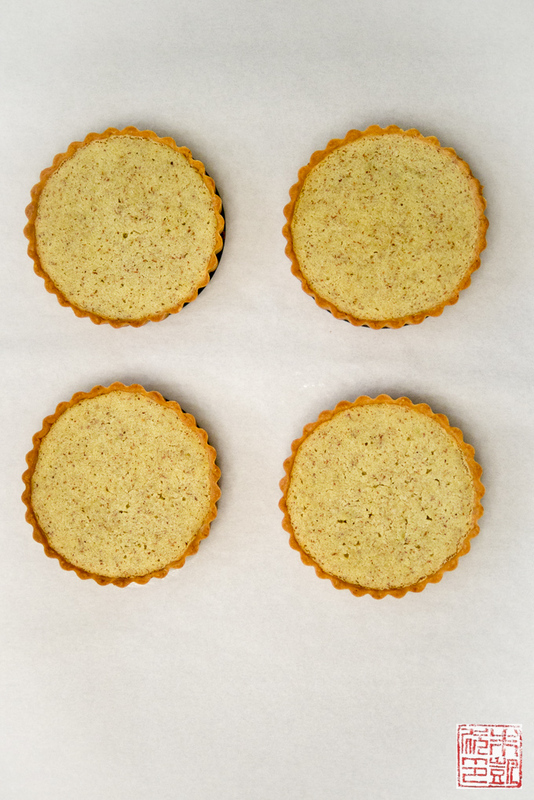 Tart shells filled with frangipane and baked. The instructions are good at giving precautions like chilling the dough for 20 minutes before baking – it’s little steps like these that help ensure success. 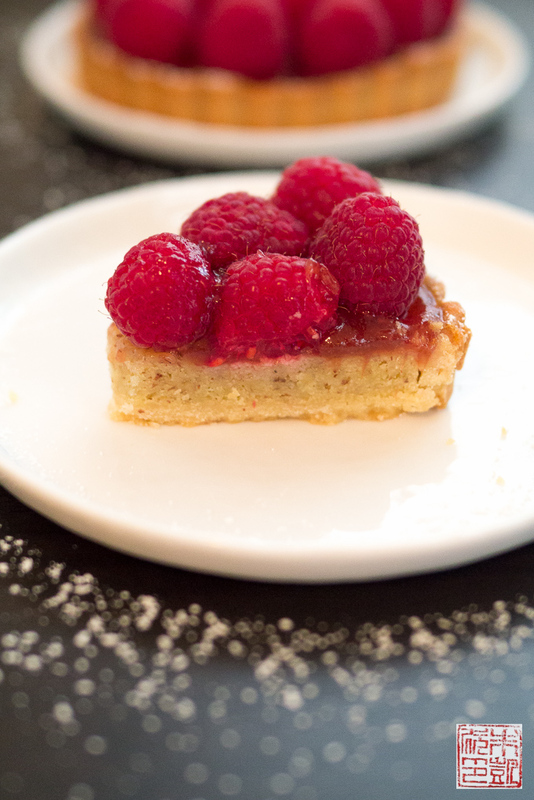 The tart crust and the frangipane baked up nicely golden in the indicated time of 30 minutes. Spreading the jam on the baked frangipane. I was very impressed with the quality of all the ingredients. 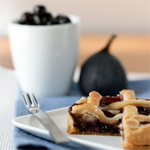 The crust was buttery and delightfully crisp-tender, the frangipane was moist and rich with the scent of almonds, and the jam was sweet without being cloying, and worked to add additional flavor to the tart. 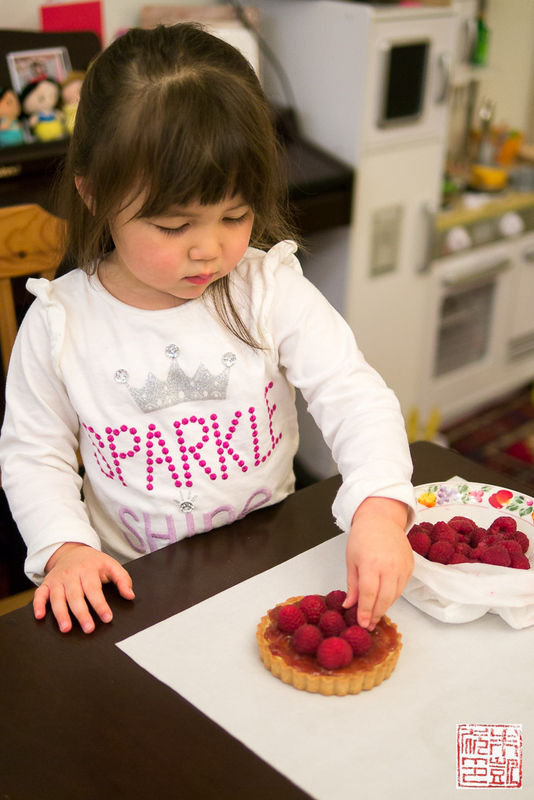 Kitchen helper placing the raspberries on the tarts. 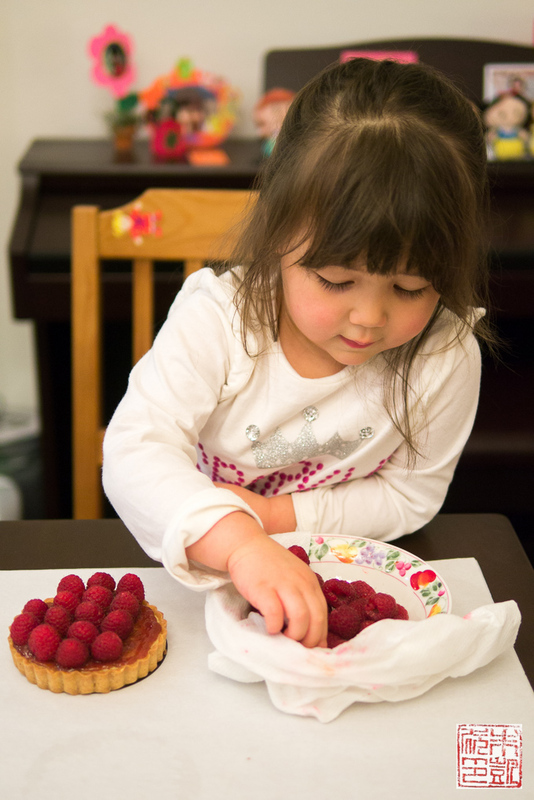 PastryNow encourages making baking a group activity for adults and kids – while small kids will still need help with this kit, definitely any adult, even with minimal baking experience, would be able to make these tarts fairly easily. 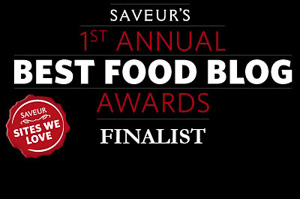 It’s certainly a low-stress way to create some beautiful pastry, almost guaranteed. 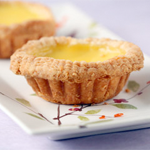 Unless you set a completely wrong baking time for the tarts, I think it would be difficult to mess up these tarts. 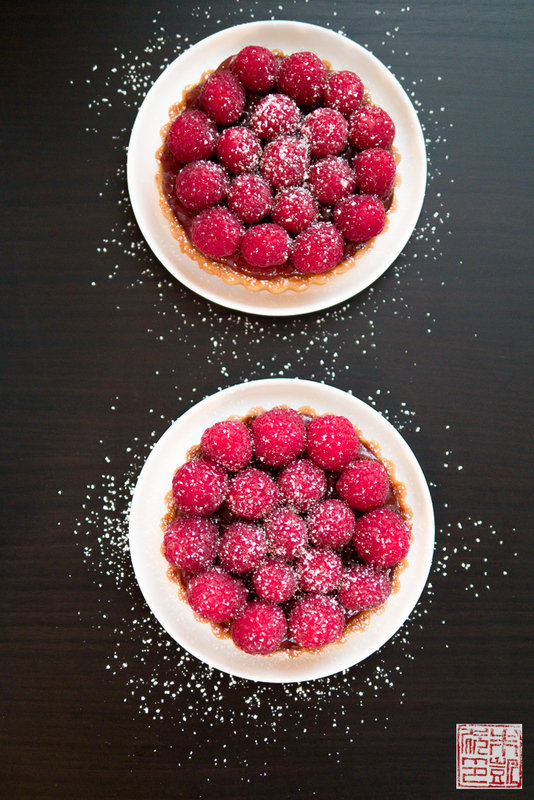 It was certainly fun putting the tarts together. 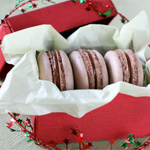 PastryNow’s kits are meant to capture the joy of baking while minimizing the stress. 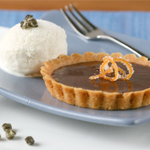 I think it’s a very fun activity, although I wish recipes for components like the tart crust had been included. It would be been a nice next lesson for budding bakers: once you are comfortable placing and baking tart crust, try making your own. As it is, if you feel like you’ve mastered the tarts, perhaps next time you can move onto one PastryNow’s other offerings: they currently also have a panna cotta kit and a mille feuille kit. 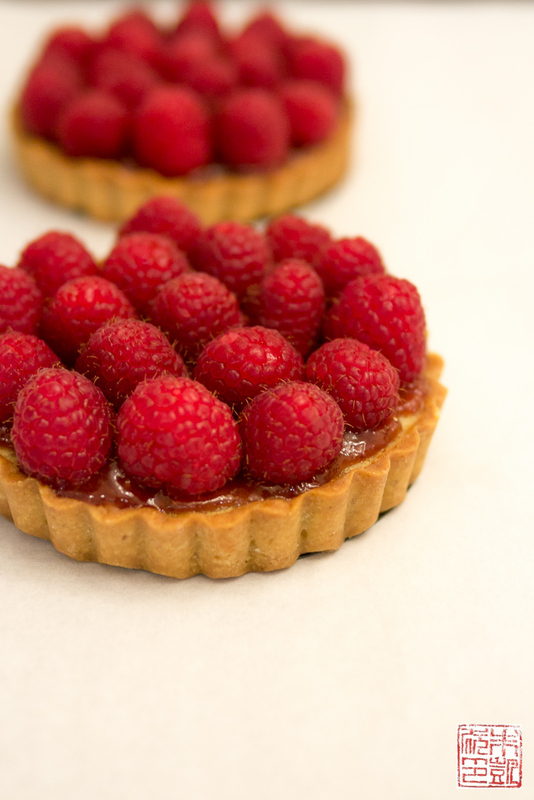 Thanks to Michael and PastryNow for letting me try out their raspberry tart kit. It was lovely to take a “holiday” from doing all my own baking, and the results were definitely very impressive and satisfying. 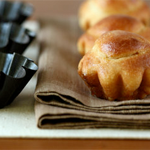 If you’re looking for a fun group activity, or know someone who’s afraid of baking, this kit is a wonderful way to help people discover their inner pastry chef. 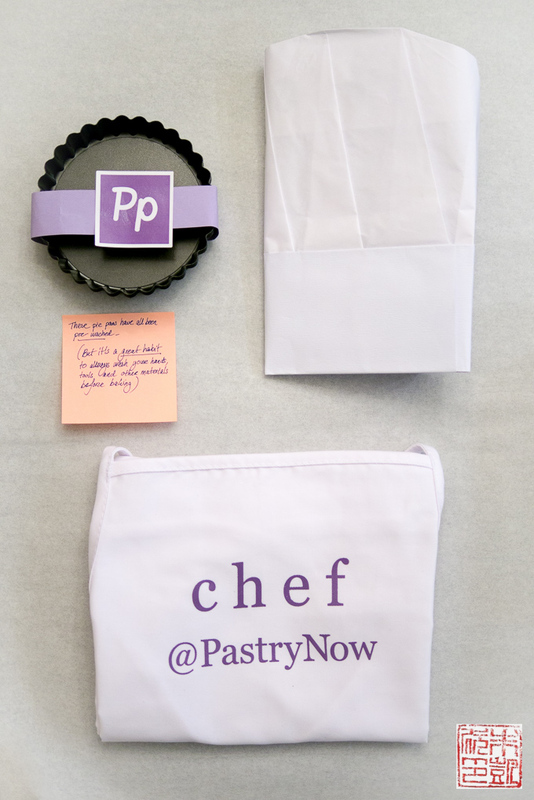 I look forward to seeing what other kits PastryNow will create in the future! If you want to learn more about frangipane, check out my Pear and Almond Frangipane Tart. « Chocolate Milk and Cookies Ice Cream and New Ice Cream Machine!